A few weeks ago we successfully kicked off first-year recruiting with Company Information Day (CID). 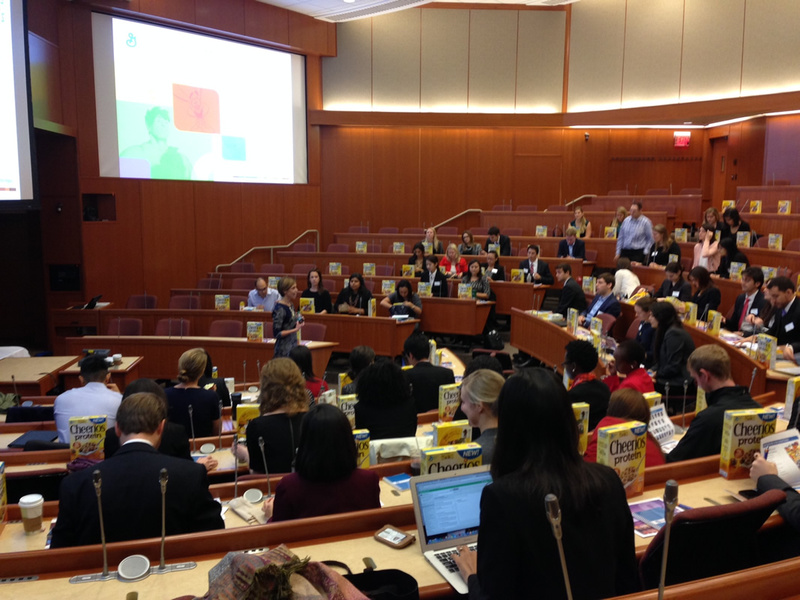 49 companies representing 22 industries based in Boston, New York, Seattle, San Francisco, Sao Paulo, and more filled the HBS campus. From the presentations to the networking sessions company representatives had the opportunity to connect with over 350 members of the Class of 2016. Educate students about your company’s culture and opportunities by participating in Company Presentations at HBS. We already have 89 companies signed up to present in November and December. Participate in an Industry Education Event which is educational in nature and offers companies the opportunity to engage with students on topics of interest outside of recruiting. Connect with students through targeted recruiting events including receptions, coffee chats and dinners. Attend an upcoming student-led club conference to connect with students interested in your organization industry, function or location.